First, it helps to think a bit more about the concept of energy efficiency and the impact it can have on how we think about power generation and use. Coming up with better ways to generate power through renewable energy sources and lowering the overall costs of power through policies such as energy deregulation are important, but all too often people assume that power consumption must automatically rise as we add more and more conveniences to our lives. The flaw in this model is that we can also engineer the things we use to give the same or better performance even while using less energy. That’s what energy efficiency means: using less energy to do the same work. For example, the average fridge sold today in the U.S. uses only about three-fourths of the energy one sold in 1975 did, even though it is about a fifth bigger and costs three-fifths less. One of the ways energy efficiency can have a big impact is in home appliances. While all modern appliances tend to be much more efficient than their earlier counterparts, Energy Star appliances are held to much stricter efficiency guidelines. The Energy Star program was started by the U.S. Environmental Protection Agency and U.S. Department of Energy in 1992, and has now spread around the world. You can buy Energy Star heat pumps and water heaters (something to think about, since water heating is one of the largest expenses in a typical home, accounting for 14% to 18% of utility bills), Energy Star refrigerators and dishwashers, and even Energy Star washers and dryers. In fact, the very first Energy Star-certified dryers just recently went on sale. Most major brands make appliances that are Energy Star rated. To figure out whether you’ll save enough money on your utility bills to justify new appliances, you can look at the guidelines for the appliance you’re considering. Energy Star dryers, for example, must use at least 20% less energy than industry standard dryers. If all new dryers sold in the U.S. were Energy Star certified, Americans would save a collective $1.5 billion annually on utility costs. And if energy savings aren’t enough for you, those dryers would also prevent the emission of the same amount of greenhouse gasses put into the atmosphere by about 2 million vehicles. That makes replacing old appliances with new, efficient ones both a short-term and long-term investment in your pocketbook and the future of the planet. Add your thoughts on responsible energy savings in the comments. As of January, Starion Energy, Inc. began rolling out a rewards program that will offer customers discounts on various everyday services and products. “The whole idea with the rewards program is to give people something extra for being our energy customers,” said Marketing Director Duane Gereski. “We want to offer our customers incentives and go above and beyond to see if we can save them more in their everyday life." The program, called Starion Rewards, is a free, online member rewards program for Starion Energy Customers. The company successfully tested a pilot version in 2014, and has now announced a full launch. 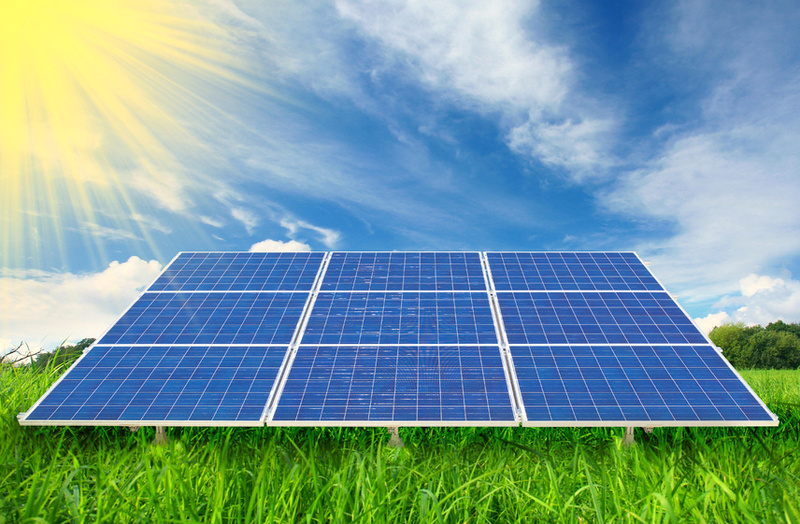 Starion Energy, Inc. is an alternative energy supplier in deregulated markets across 10 states. Starion Rewards will be offered to new customers, in most markets, who provide valid email addresses through the company’s telemarketing channel. The program offers up to $1,200 in rewards per year in areas such as travel, shopping and dining; members can even receive grocery discounts. Plus, enrollees who remain an active Starion Energy customer for six months will also be eligible for an additional $100 shopping rebate from one of their favorite stores (or a choice of five other items). Active Starion customers can even continue to receive free milestone gifts as long as they are in the program. 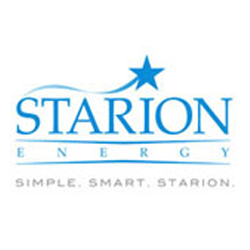 It's simple; the longer a customer stays with Starion Energy, the more they can save with Starion Rewards. Gereski said Starion Rewards is designed to appeal to many customers across multiple states. “We wanted the rewards program to be customizable so it would be able to affect different consumer’s needs,” he explained. “If you are single, married, or have a family, it doesn't matter because Starion Rewards has benefits that we hope can appeal to your lifestyle." The prices of renewable energy production methods are falling and will soon be competitive -- some people also forget to take into account the hidden price tag of non-renewable sources. Air and water pollution, along with their environmental effects can have a cost, even if that cost isn't easily tallied. The problem with green energy companies, some doubters say, is that they’ll never be able to consistently meet demand; wind doesn’t always blow, and the sun doesn’t always shine. It’s true that consistency has long been a concern for renewables. But engineers are tackling these problems and coming up with better ways to either transmit power across distances in cost-effective ways (to account for regional discrepancies in renewable resources) or store unused power more efficiently for later use. Some people think that our increased use of devices that require power will lead, inevitably, to a model in which we’re constantly consuming more energy and thus needing to generate more power. 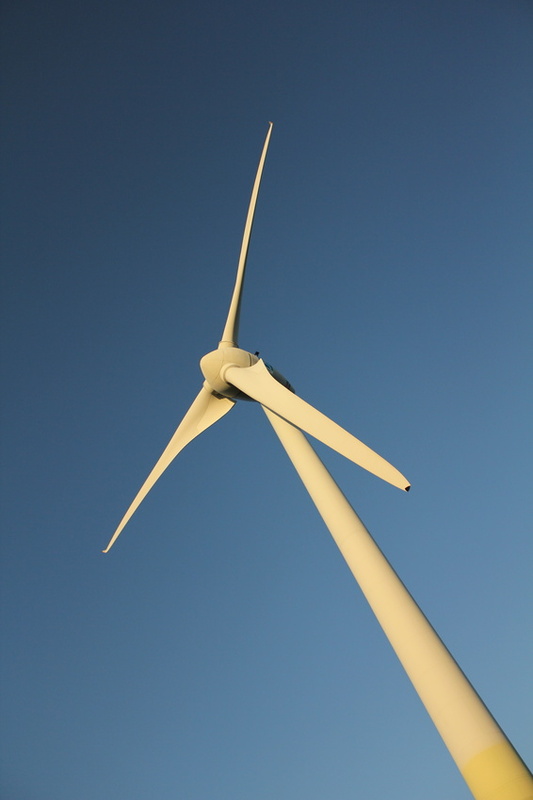 But this is a model that negates the power of energy efficiency, or using less energy to accomplish the same purpose. The average refrigerator, for example, now uses 75% less energy than the average fridge sold in 1975, despite being 20% larger and costing 60% less. Good engineering can do more than give us cleaner, green ways of generating our power; it can also help to increase our quality of life while decreasing the amount of energy we consume. You can do your part by figuring out how you use the most energy and then trying to find a more efficient option. Water heating is typically one of the largest energy users in a home, accounting for 14% to 18% of utility bills. So installing tankless water heaters or other efficient appliances could help the planet and your pocketbook simultaneously. Do you have any thoughts regarding power generation and the future of energy in America? Join the discussion in the comments.